Lots of fun stories (don’t move, just wash your windows! 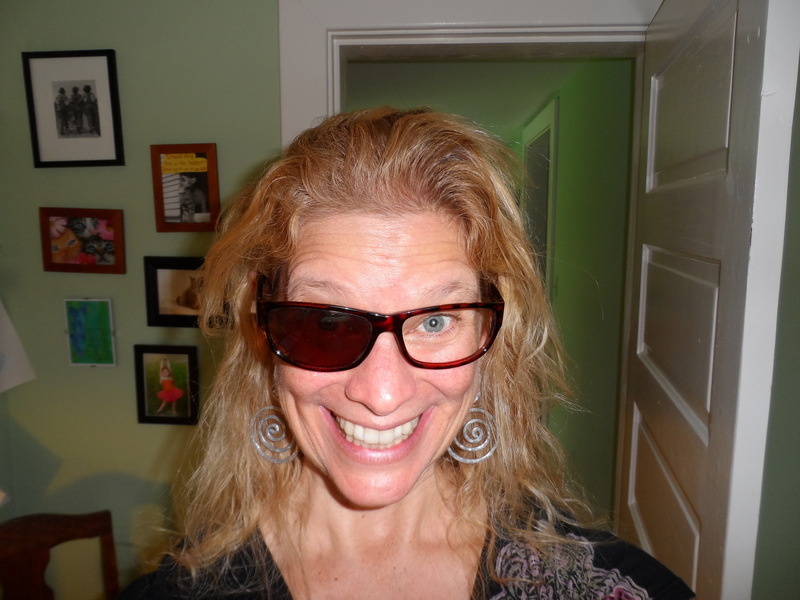 ; I’m so hot OR my sunglasses lens fell out; almost cause a wreck by forgetting about the Jetta’s blind spot) and music and movement and use of eyes this week. Thanks to all who came out to play and all who played from elsewhere! But this one? Oh how I love it. And the back up singers are the best (take it from someone who has always wanted to be a back up singer). Crayola Doesn’t Make a Color for your Eyes by Kristin Andreassen! … go Marky! enJOY, everybody! See you next week. As always, let me know how I can help more.